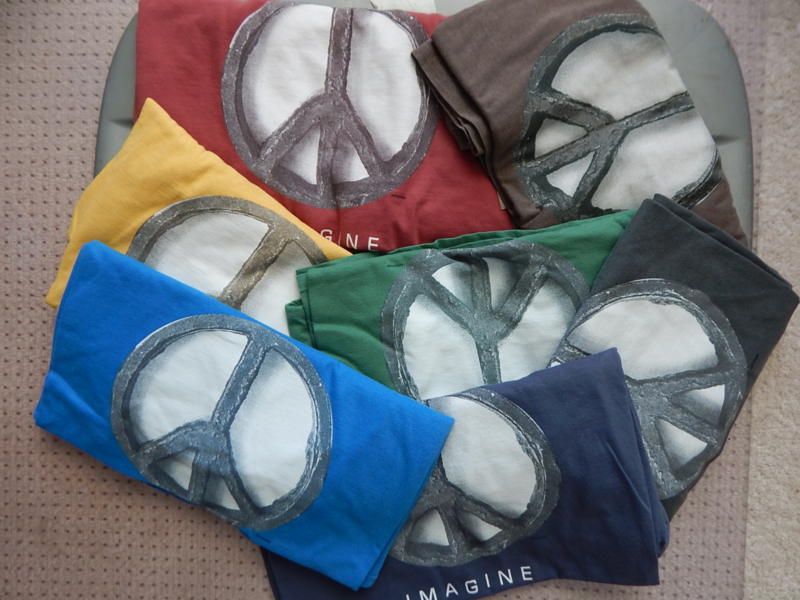 DESIGN #6 PEACE SIGN "IMAGINE "
cotton t-shirts. These tees are unique, incredibly soft with a worn-in vintage look. Webpage updated February 17th 2018.